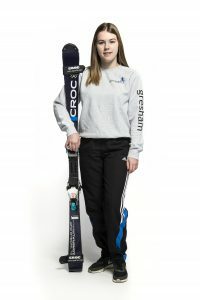 Gresham Power Electronics sponsored skier, Nicole Shering, has had a very successful year competing on indoor and outdoor surfaces. Organised by GBski the Final British Artificial Seeding List (BARTS) has now been published for the end of 2017 dry slope ski season. The BARTS seed list is an on-going list of registered competitors with their current seed points, calculated on the basis of their performance in artificial slope races of national significance compared with other registered competitors competing in each race. The lowest seed points “zero” indicates the best level of performance by a racer. During this season, Nicole took part in 28 individual races on indoor and outdoor surfaces and she was U18 female winner in 20 of them and overall fastest female in 18 of the races, which is quite some achievement. 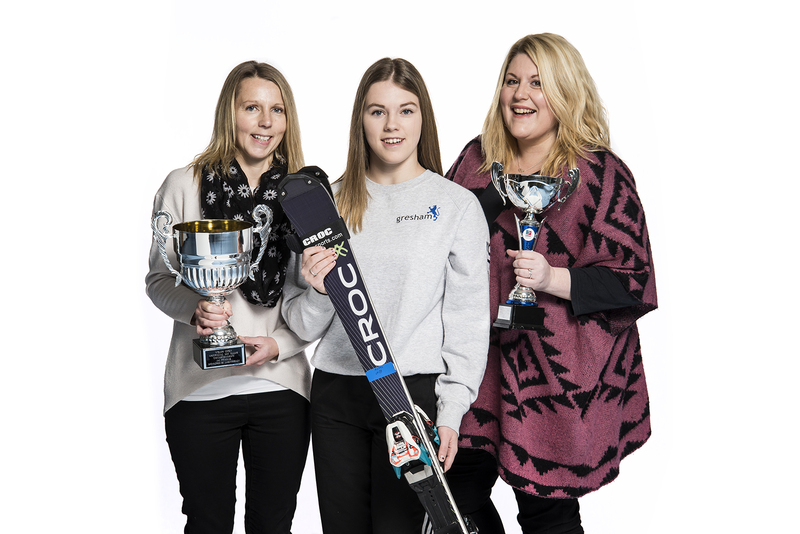 It has been a very long wait since the last dry slope race of the season back in early October in Ireland for Nicole to find out the final standings for this year with the list just being issued. The top prize on the dry slope circuit is to be the “Zero” point racer with only one female and one male having this title and this is now Nicole Shering. She will go into the start of the 2018 season in April as the athlete that everyone now wants to beat. Nicole will have this seeding for the whole season and her aim will then to continue to race at the very high standard she has achieved already and if she continues at this remarkable level she hopes continue as the female 0.00 racer again for 2018. 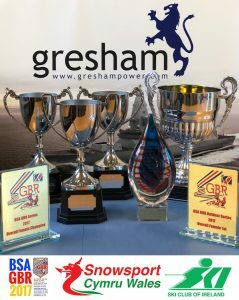 Nicole could not have achieved this without the continuing support from Gresham over the last few years, to get her where she is now, at the top of her sport, for which she is extremely grateful. Gresham Power has vast experience of designing and manufacturing defence power systems and offers industrial, medical, CompactPCI, rail, transportation, test and laboratory power solutions from world class manufacturers.